Frontline Recruitment Pvt. 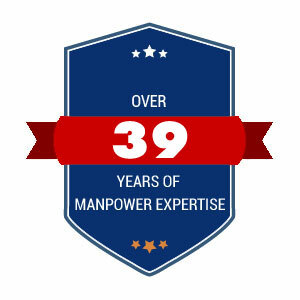 Ltd. is a Full Service overseas manpower supplier/overseas recruitment agency that offers the most inclusive service to both employer clients and candidate jobseekers. Frontline Recruitment specialize in fast and dependable overseas recruitment services for our clients and candidates. The experience gained by processing hundreds of overseas recruitment projects guarantees to have clients demand handled quickly, accurately and professionally. For candidates we offer several jobs in various industry sectors together with unique career advice. For employer clients Frontline Recruitment offers the most inclusive and cost effective service offered by any overseas recruitment agencies in Nepal. With psychometric profiling, skills testing, bespoke interview questions and a rebate scheme as standard we are confident that our recruitment process will help you grow your business.